Yes! My school will participate! Art or Computer Class: Create posters promoting Bike to School Day and safe driving and cycling messages. Geography: Survey and create maps of biking routes to school. Use blogs or e-mail to follow a cross-country or intercontinental biking trip for charity. Health: Measure riding time accumulated by students; study health benefits of physical activity. Physical Education: Teach physical conditioning. Learn walking warm-ups and stretches and do some progressively longer walks in class to prepare for Bike to School Day. Host a bike rodeo (bicycle skills clinic) so that students can learn how to ride a bicycle safely. Mathematics: Keep logs of bicycling times; calculate speeds and distances, individual and group averages, trends and statistical analysis. General Science: Calculate the reduction in carbon impact of biking to school compared to vehicle travel. Learn about clean air initiatives and the effect on public health. Physics: Study the biomechanics of basic drive mechanics on bikes. Study how bike gears work and different types of brakes function. Biology: Look for specific plant or animal species, or inventory indigenous species along biking routes. Catalog seasonal changes in the flora and fauna. Keep a log of temperatures related to levels of biking. 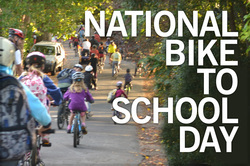 English: Write press releases and public service announcements to promote Bike to School Day. Write essays or keep a diary about your experiences riding. History: Study historical locations in your community by walking or biking to them. Social Sciences: Photograph important things about your community that you notice while walking or riding to school. Anything you'd like to change? What can you do about it? Start a pen-pal project with kids in other countries who walk or bike to school. 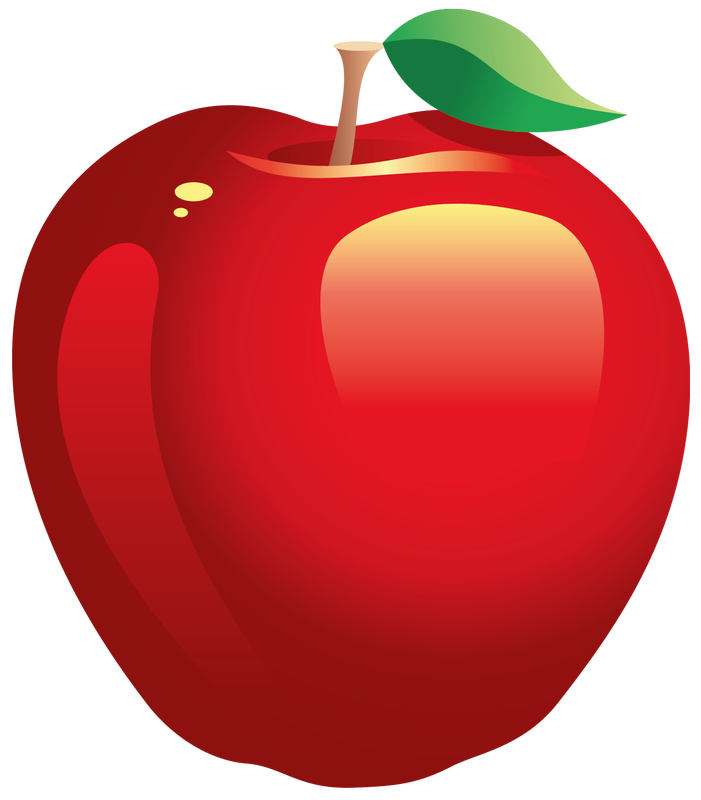 · For schools who want to have a big event C-U SRTS can notify the U of I Student Athlete’s Volunteer Coordinator and see if any of them would like to bike to school with students or participate in bike rodeos, etc. To request materials please contact us. "Making the Case for Bicycle Education"